TheP.S. 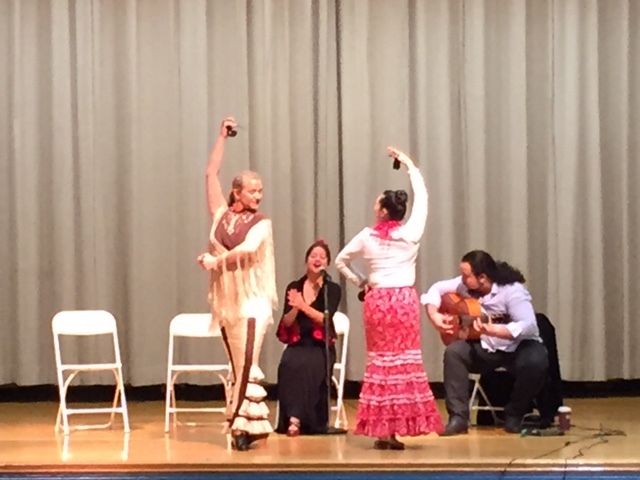 135Q ELL program had Flamenco Vivo perform the different emotions through Flamenco dance and song. Posted in Uncategorized and tagged #dance, #ELL, #emotions, #ENL, #ESL, #flamenco, #FlamencoVivo, #song on April 3, 2016 by hmir3.